Samplesource Freebie Alert! 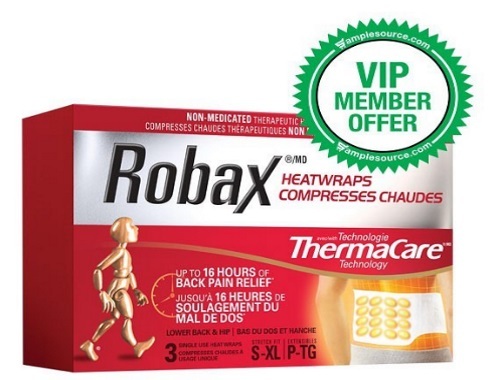 Thousands of Samplesource members are getting a special invite today to try Robax Heat Wraps! If you've got back pain, this may help! Check your email to see if you were selected to take part in this VIP Member offer! There is no signup for this, if you were picked you would of received an email. Quantities are limited, so be sure to click on the link in your email to participate. Did you get a sample? Let us know on our Facebook page.